Premium GPS Handheld with BirdsEye satellite imagery subscription, with multiple global navigation satellite systems (GNSS) support. 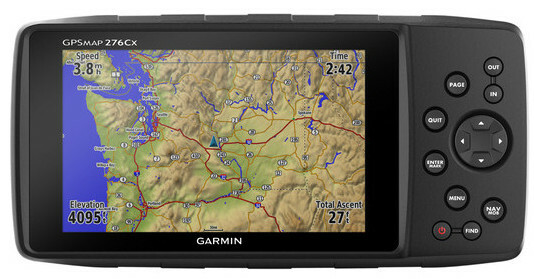 The Oregon 750 is a GPS with a barometric altimeter, electronic compass. It combines a touchscreen with an 8 megapixel digital camera. 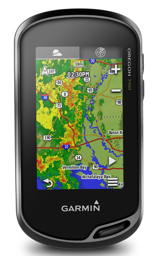 Oregon 700 has a touch-screen with a barometric altimeter, electronic compass. Rino 700/750 is a rugged GPS/GLONASS handheld with a powerful 2-way Radio. GPSMAP 64sc includes an 8 megapixelcamera electronic compass withsensor. You can receive email, texts etc from your iPhone�. 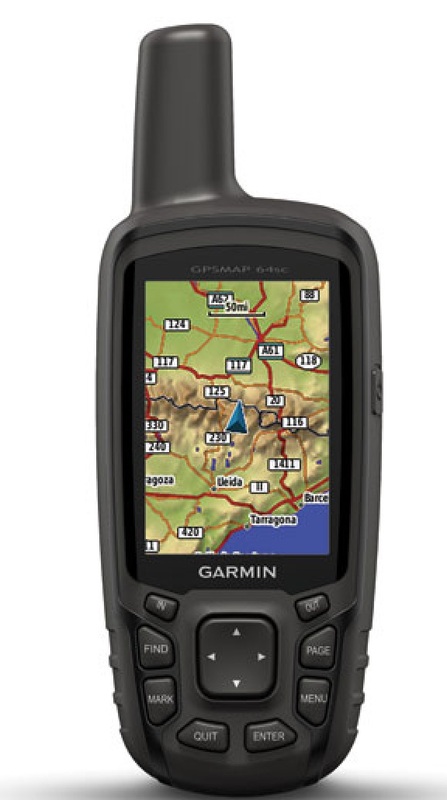 GPSMAP 64s includes an electronic compass with barometric altimeter, wireless connectivity. You can receive email, texts etc from your iPhone�. 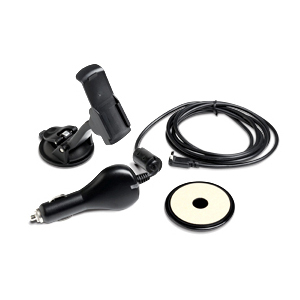 The GPSMAP 64 handheld navigator features a quad helix antenna. It also has 4gb of internal memory and a microSD card slot. The eTrex 35 has touch screen with a built-in electronic compass and its barometric altimeter. Adding maps is easy with a microSD card slot. The eTrex 25 has touch screen and an electronic compass, with preloaded geocaches. The eTrex 30x has a built-in electronic compass, and barometric altimeter pinpoints. Adding maps is easy with a microSD card slot. The eTrex 20x has an easy-to-use interface, paperless geocaching and expanded mapping capabilities. 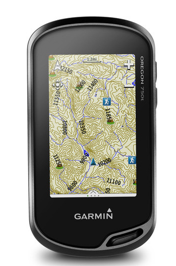 The eTrex 10 has a bright screen, a worldwide basemap and paperless geocaching. to find out how to set your GPS up.